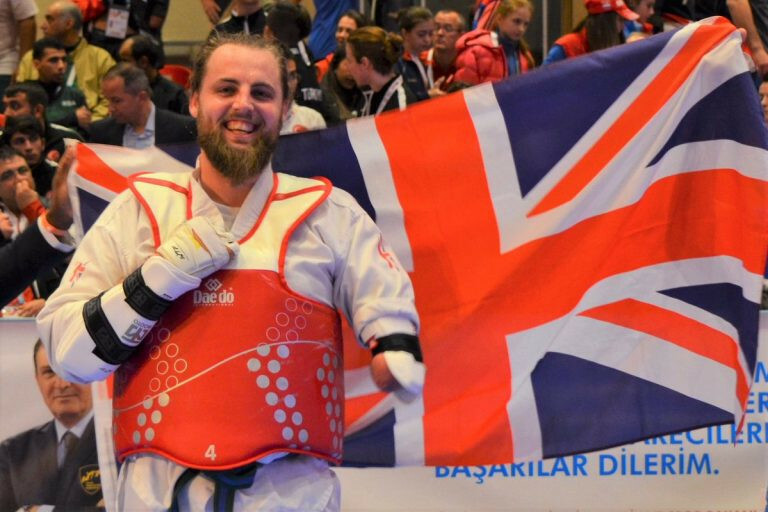 Britain’s Matt Bush earned a historic victory on the opening day of the Para-Taekwondo World Championships at Antalya, in Turkey. The Welsh heavyweight kept his nerve in a tense final against Russia’s Zainutdin Ataev in the K44/+75 kilograms category to become the first GB Taekwondo male to win a Para or able-bodied world gold medal. With the scores level at 8-8 following the regulation rounds, the Welshman struck the decisive blow in overtime at the Antayla Arena. 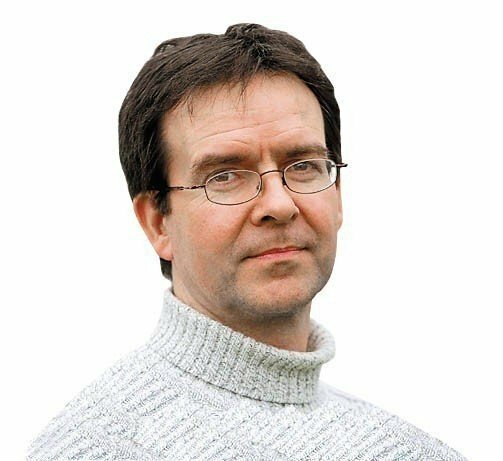 "I wanted this for my team and Great Britain," said the new champion, who previously competed in shot put and javelin before turning to mixed martial arts and, ultimately, taekwondo. The 6ft 5in powerhouse, who competed at the 2017 Para Worlds in London, now hopes to qualify for next year’s Paralympic Games in Tokyo when taekwondo is included for the first time. Bush’s victory over Russian Ataev was his fourth victory of the tournament. He reached the final with a 12-3 victory against German Hasim Celik after previous wins over two-times world champion Asghar Aziziaghdam of Iran and Turkish home favourite, Taner Tan. Britain will be looking for a second gold on the second and final day of the event tomorrow when reigning champion Amy Truesdale defends her title. The 29-year-old will enter the event as defending champion in the K44 over-58 kilograms division, having won the gold medal in London two years ago.